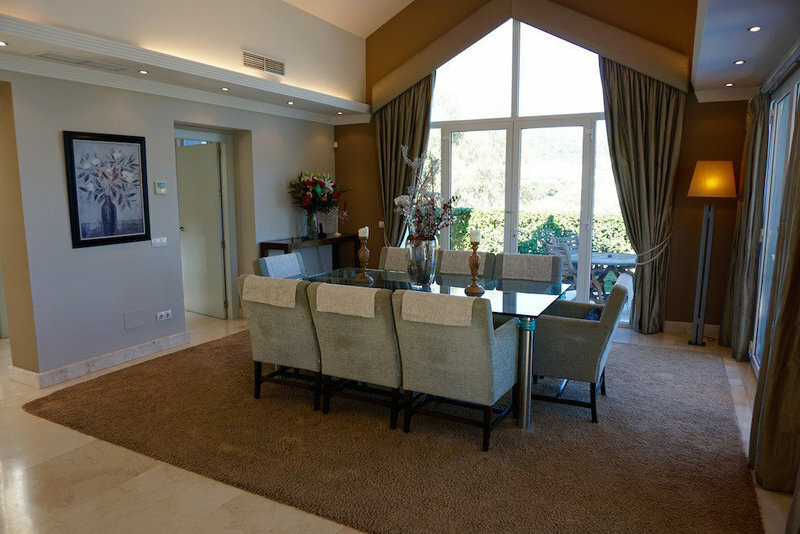 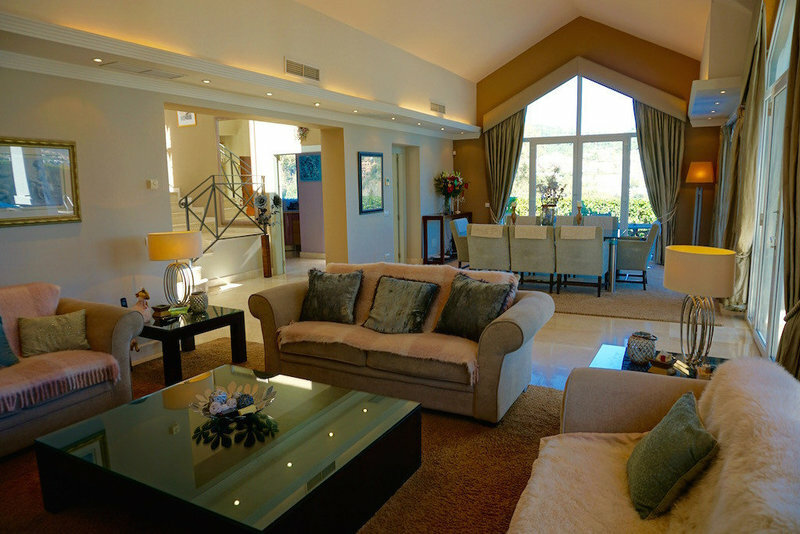 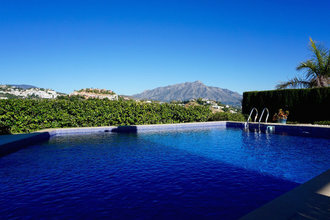 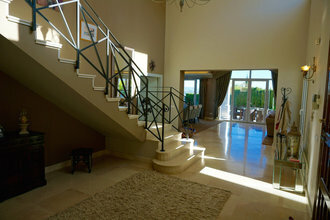 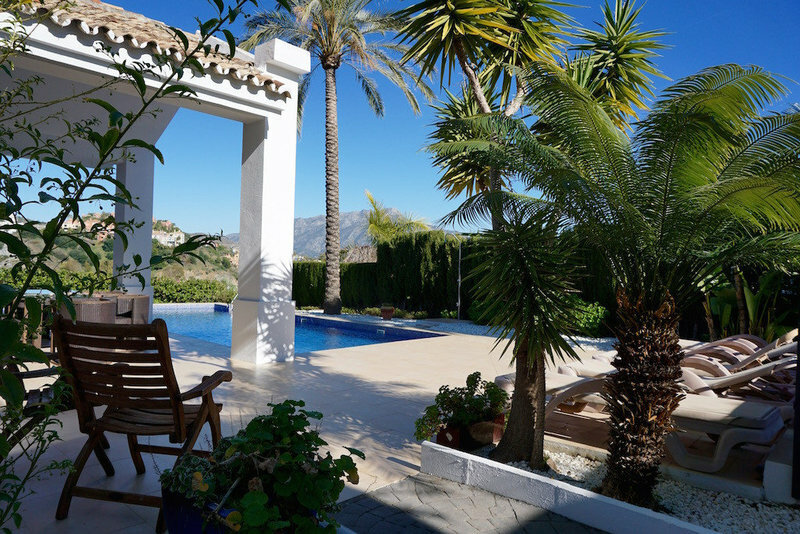 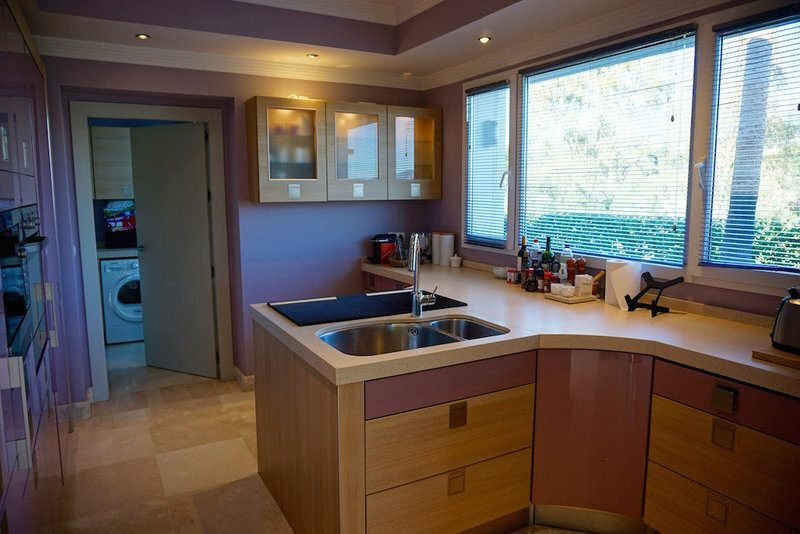 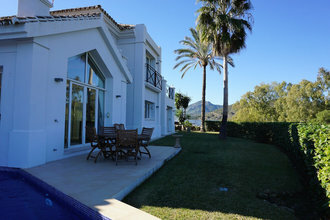 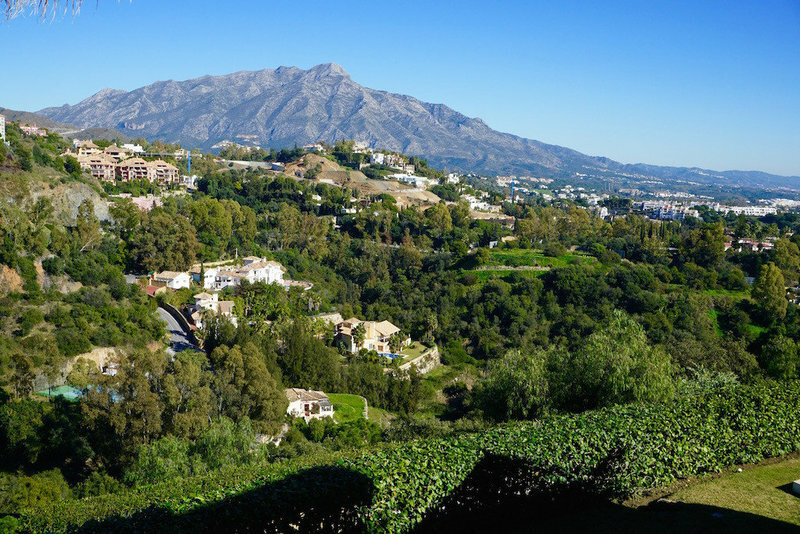 Villa for sale in the gated community of La Resina, Benahavis with panoramic mountains views. This beautifully decorated contemporary home is offered in excellent condition and has the following features: impressive double height entrance hall, which leads through to an open plan living and dining area with vaulted ceiling and fireplace. 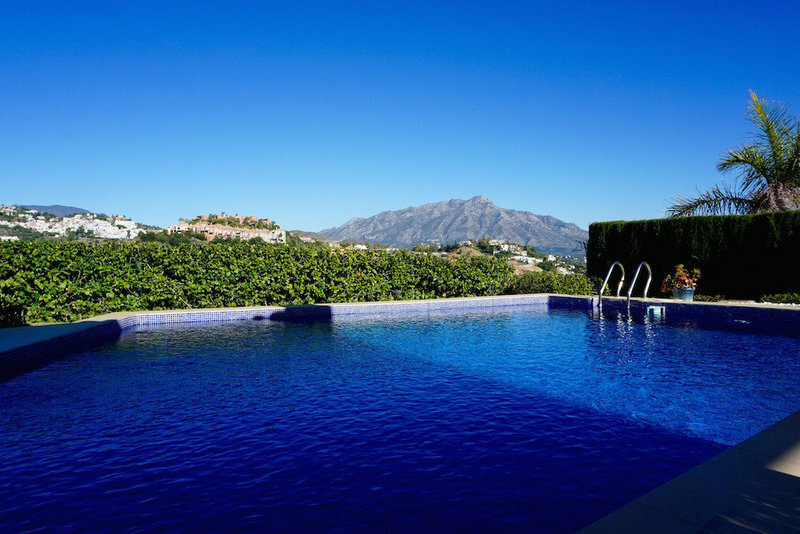 From here there is access to the terraces, swimming pool and garden with wonderful 180-degree views of La Concha Mountain and surroundings. The kitchen is fully fitted with top of the range appliances and has an attached utility room. 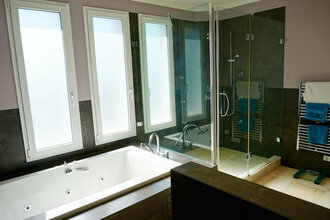 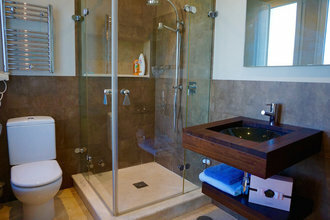 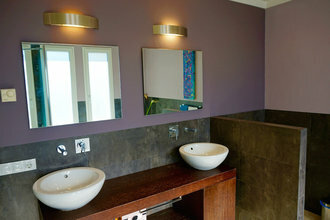 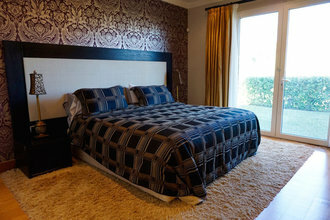 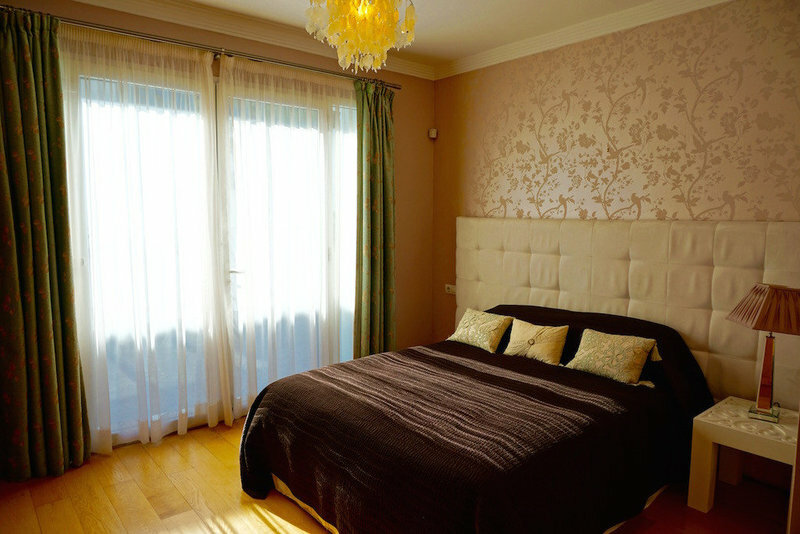 This level also has a guest toilet, as well as 2 large bedrooms, both with en-suite bathrooms. 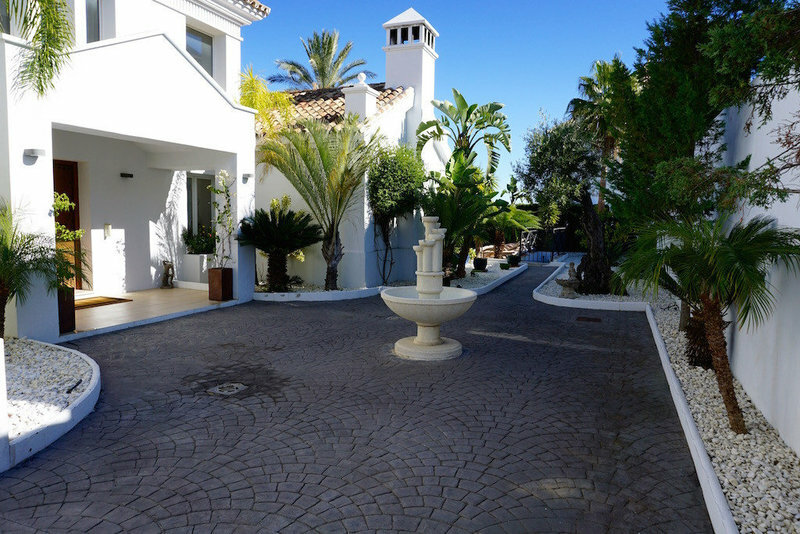 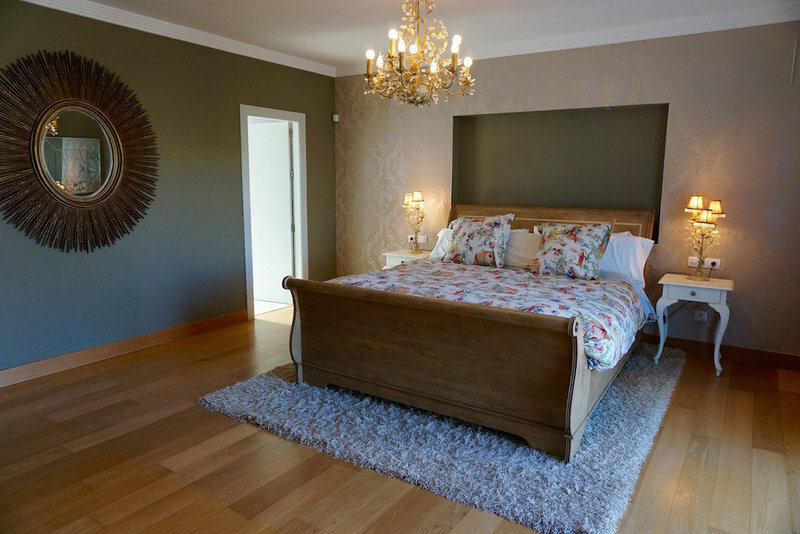 On the first floor is a good size master bedroom with a large en-suite bathroom and generous terrace, again with superb views and another guest bedroom with an ensuite shower room. 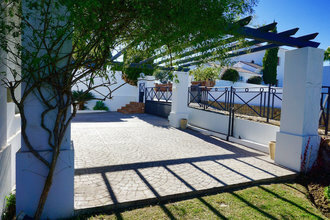 The mature garden has a large swimming pool and both covered and uncovered dining terraces. 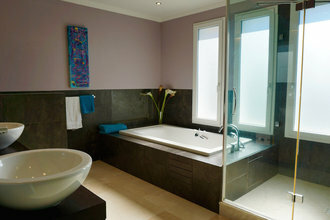 The plot is elevated and offers privacy. 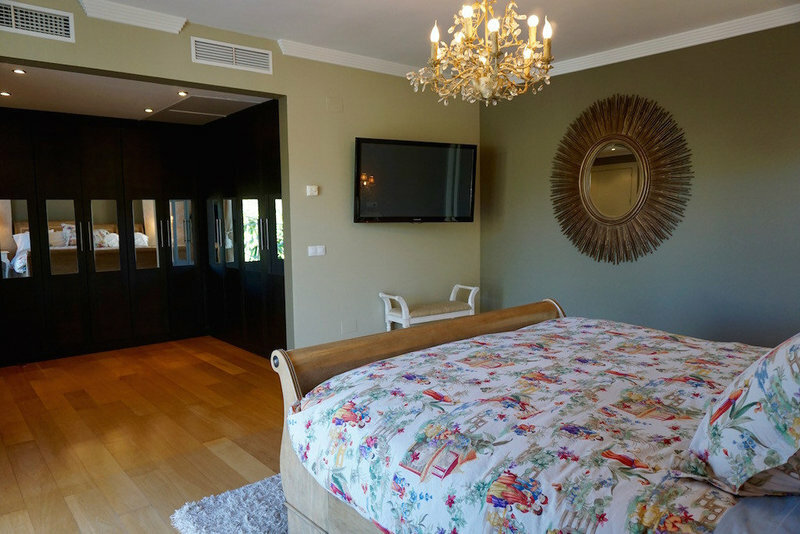 Features include marble floors, wooden floors, hot and cold air-conditioning, as well as underfloor heating throughout, a laundry room and alarm (interior and exterior). 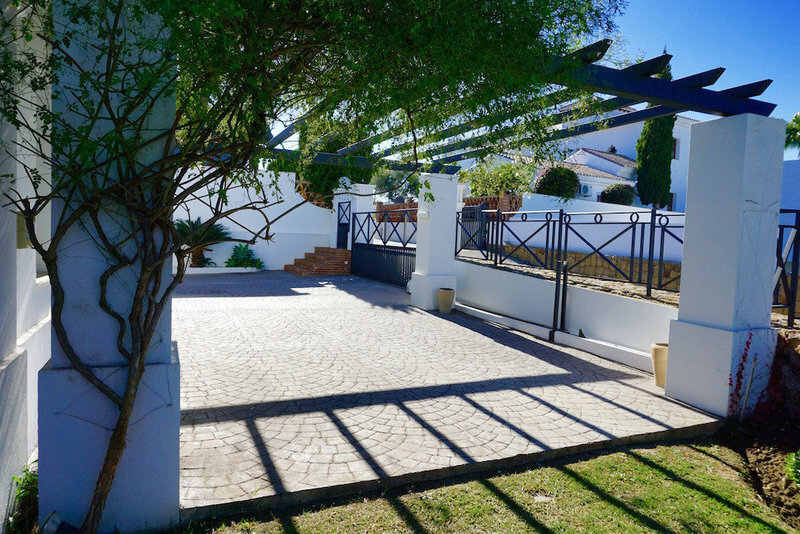 There is also a carport and enough parking for at least 4 cars on the driveway. 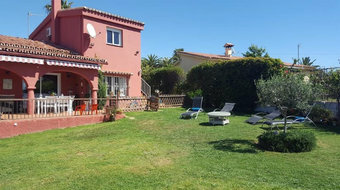 Villa for sale. 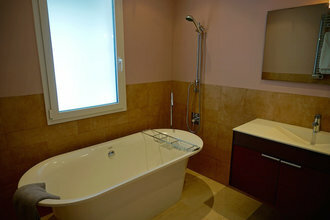 The property has 5 bedroom and 3 bathroom. 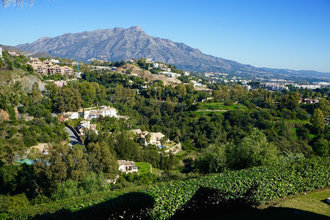 Is located in Marbella (MA). It has 411m² of build size, 912 m² of plot size.